Pop legend Prince is having a copyright dispute with the UK rock band Radiohead. 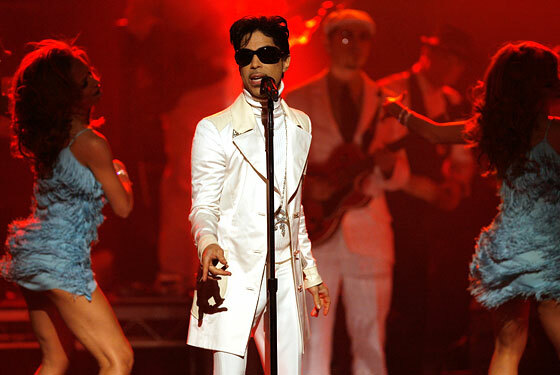 The problem began when Prince performed a cover version of Radiohead's hit song "Creep" at the Coachella Music festival. The fans were excited at the impromptu performance. They videotaped the show and uploaded it on the video-sharing site Youtube. Prince's record label NPG has been having the clips removed for copyright infringement. Radiohead frontman Thom Yorke is saying that it's his song and he wants it unblocked for the fans to watch the clip. The British supergroup has a reputation for file sharing of their music amongst their fans. Last year their album "In Rainbows" was offered as a digital download. Fans had the option to determine what price they would pay for the album. 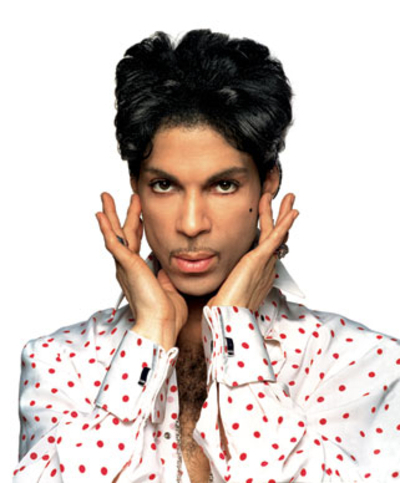 According to research firm ComScore, which conducted a study of the groundbreaking promotion, 62 percent of those who downloaded the album paid nothing.source Our guess is that Prince is probably going to negotiate some kind of deal to make some money off his cover version if there is enough demand for it. We liked the original version of "Creep" from Pablo Honey. However, Prince's soul version is a refreshing spin on the song. We're Prince and Radiohead fans who love Prince's interpretation of the song. Check out Prince singing Creep live at Coachella in the performance video. YouTube prohibits the posting of copyrighted material. If the site receives a complaint from a copyright owner, it will in most cases remove the video(s). Whether the same could be done for a company not holding a copyright is less clear, but Yorke's argument would seem to bear some credence according to YouTube's policies. YouTube, which is owned by Google, declined to comment. 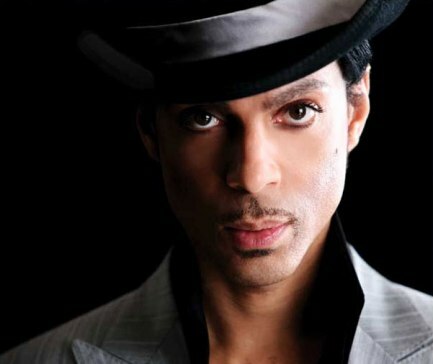 The legendary pop star Prince (born Prince Rogers Nelson, 49) will be undergoing hip replacement surgery but put his health worries aside to host a special exclusive post-Oscar-party on Sunday night. Prince's post-Academy Awards bash was the place to be. Sanaa Lathan, Sean "Diddy" Combs, Eva Longoria-Parker, Christina Milian, Mary J Blige and Rosario Dawson are some of the A-list celebrities that were there. "He used to wear high-heeled boots everyday and doctors told him that may have contributed to his condition. Over the years he has battered his body so much that his joints, especially his hips, are causing him a lot of discomfort." "Over time his condition will get worse and he'll have to have the surgery. He's causing more damage by continuing to walk." Showbizspy reports Prince is keeping the surgery under wraps and reportedly will be checking into a private hospital for treatment. The surgery will involve removing the ball and socket of Prince's damaged hip and replacing it with a titanium joint. He has reportedly cleared his schedule for two months to allow him time to recover from the operation.